FREMONT, CA, May 5, 2015 — ZPE Systems, Infrastructure Redefined, today announced it has joined the VMware Technology Alliance Partner (TAP) program. Members of the TAP program collaborate with VMware to deliver innovative solutions for virtualization and cloud computing. The diversity and depth of the TAP ecosystem provides customers with the flexibility to choose a partner with the right expertise to satisfy their unique needs. ZPE Systems product information, collateral and other assets are listed within the online VMware Solution Exchange at https://solutionexchange.vmware.com/store/companies/zpe-systems. 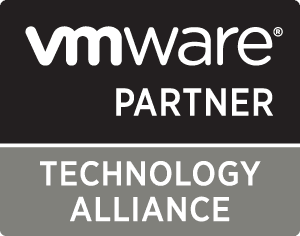 Share the post "ZPE Systems Joins the VMware Technology Alliance Partner Program"